I aptly name this a cool wedding as it was so sparkly and fabulous however anything but cool as the temperatures by the afternoon were sizzling, humid and hitting 50 degrees in the courtyard of the stunning Castillo de Santa Catalina in Malaga. I could not even move without sweating, in fact not moving promoted sweating so kept making excuses to visit Farah and her girls getting ready in their air conditioned rooms! 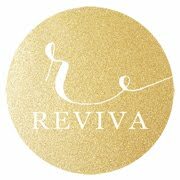 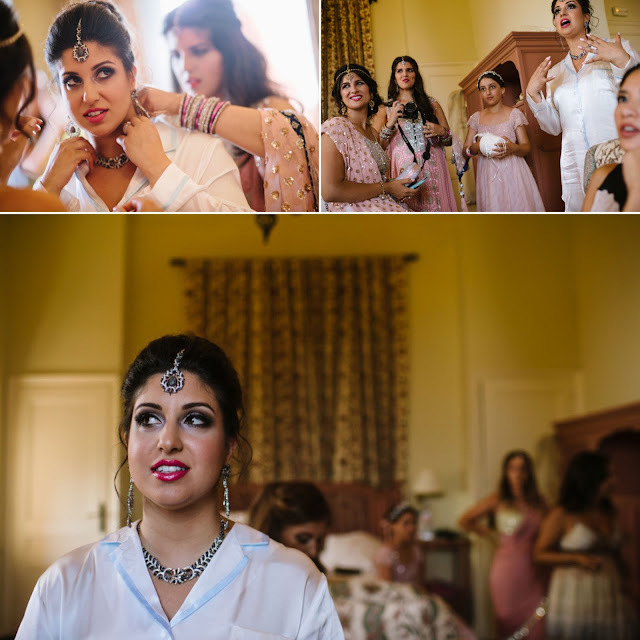 That was a treat in itself watching them merrily prepare for the wedding celebrations with their stunningly beautiful outfits and jewellery. 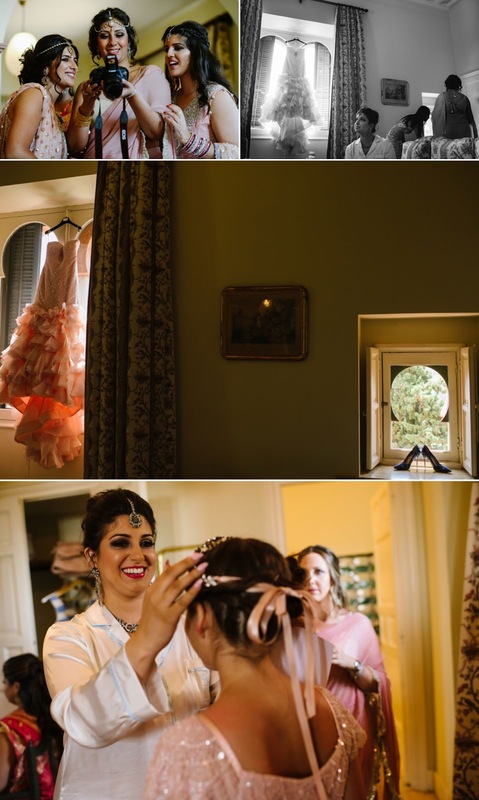 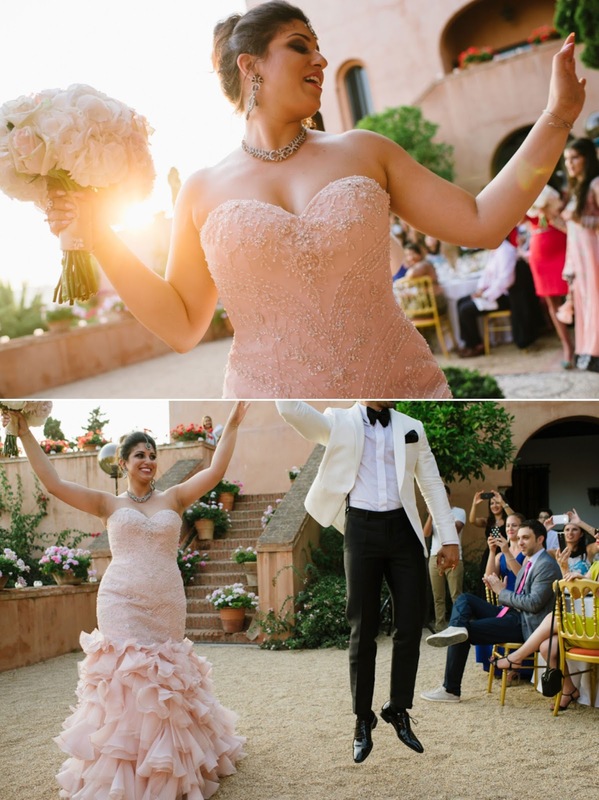 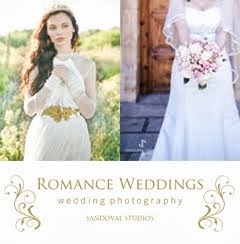 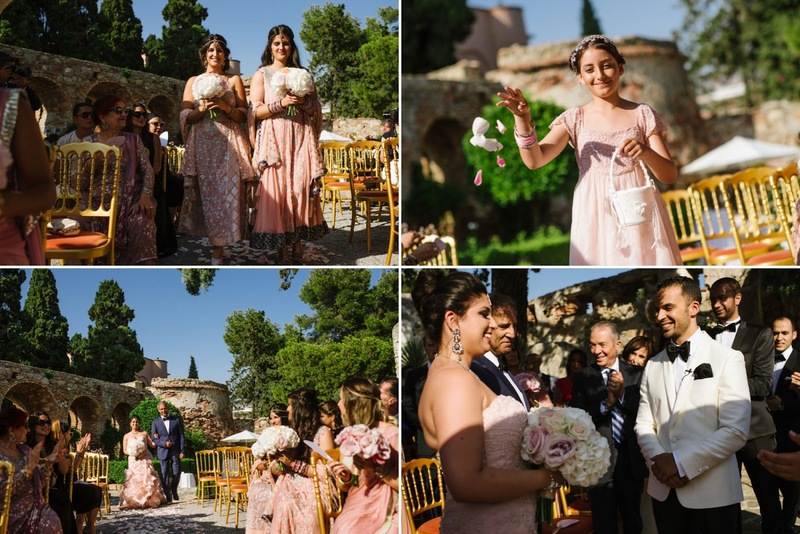 We had been introduced to Farah by Perfect Spanish Weddings to help her style and decorate her wedding day with a beautiful blush and gold theme and were hyperventilating when she sent us photos of her stunning blush wedding dress, it was absolutely beautiful. 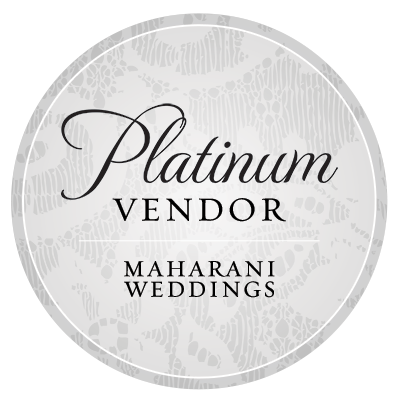 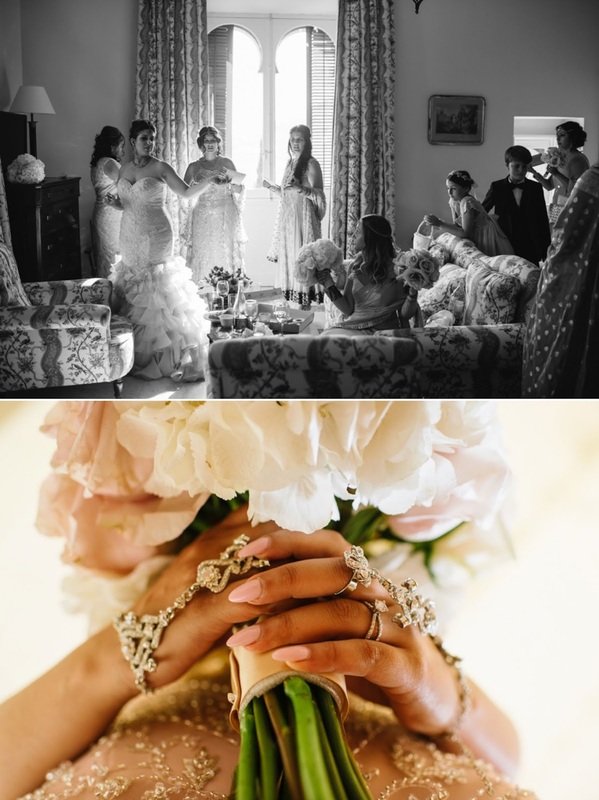 I worked with Farah to design the wedding decor she really wanted but within her budget constraints to achieve the maximum impact, we focused on the florals, which were very important to her, and added a few details to create an overall luxury design for her wedding day. 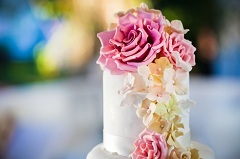 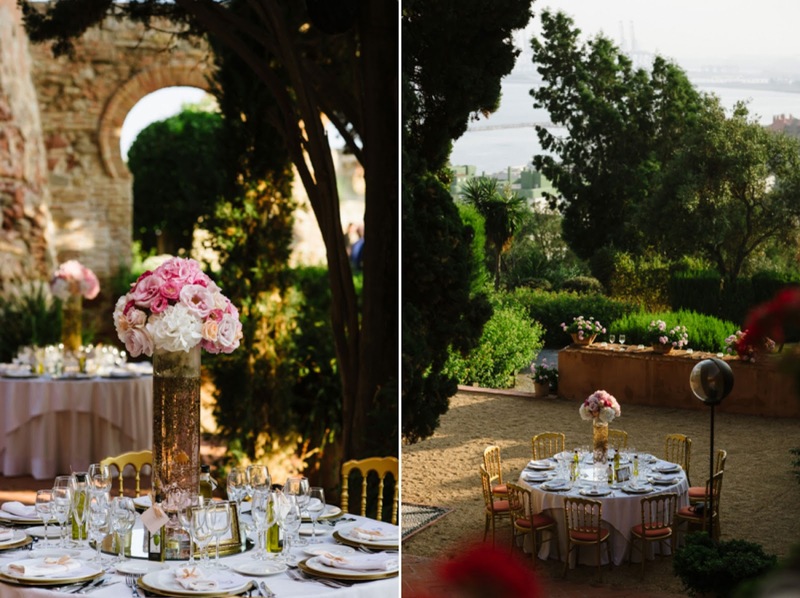 The beautiful bouquets were created using hydrangeas and roses along with tall centrepieces using the same florals which were placed on top of tall glassware cylinders filled with gold gypsophelia and blush dyed water. 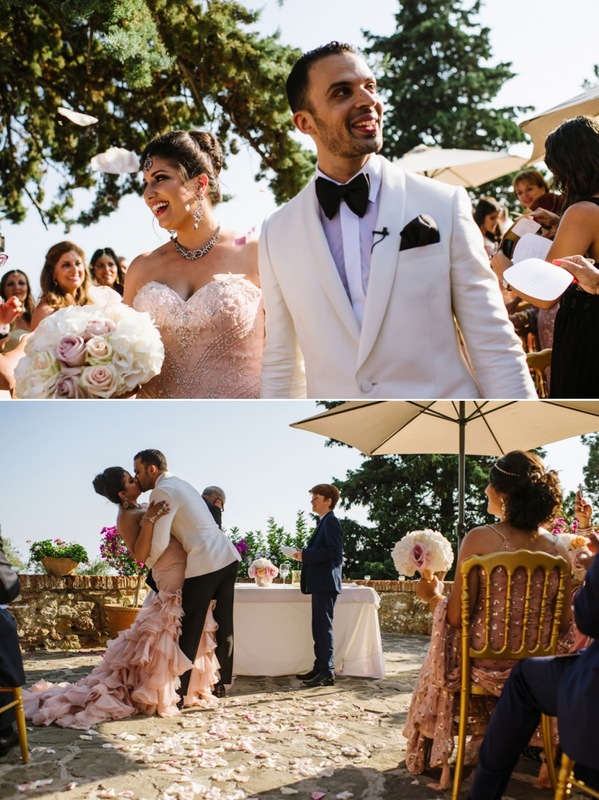 The table seating plan was designed by us using a Hand of Fatima theme decorated with soft pink and gold crystals and we created matching Hand of Fatima paddle fans for the ceremony which can be seen on our Instagram page. 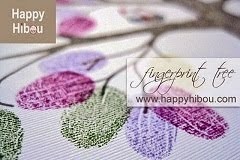 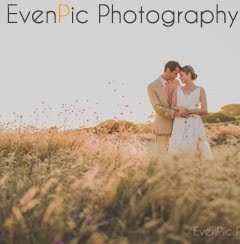 A rather dodgy photo taken by me but we try! 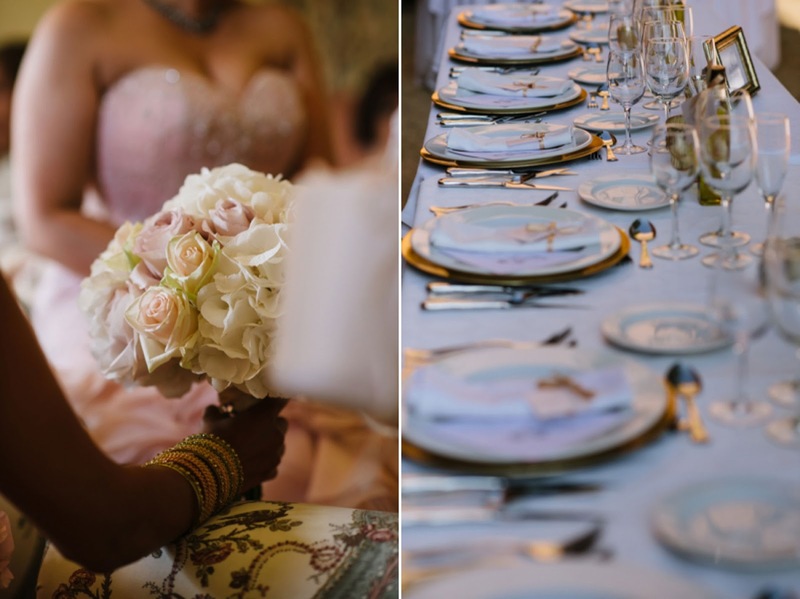 The tables were beautifully dressed with our gold charger plates and we finished the napkins with blush ribbons and individual place cards again with the Hand of Fatima design to compliment the paddle fans and table seating plan. Finally we also provided props for the dessert table including a blush sequin table cover, pink cake stands and glass apothecary jars. 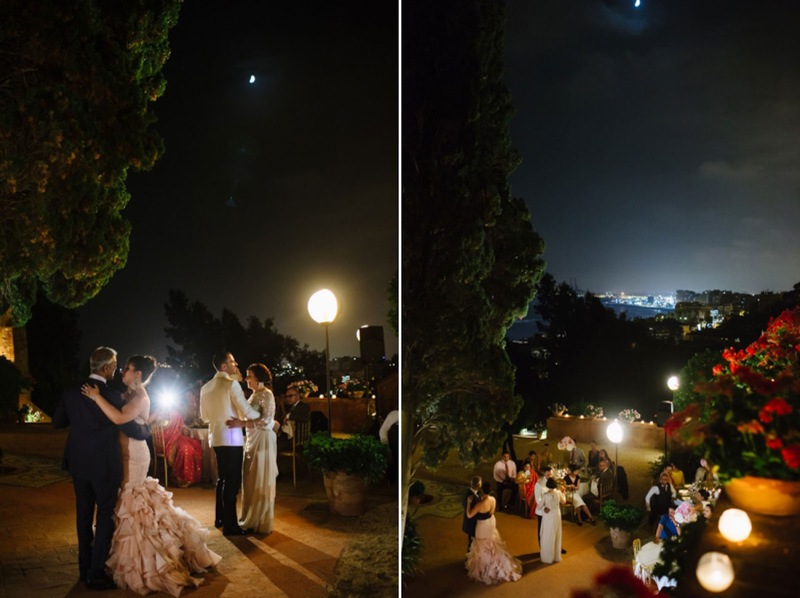 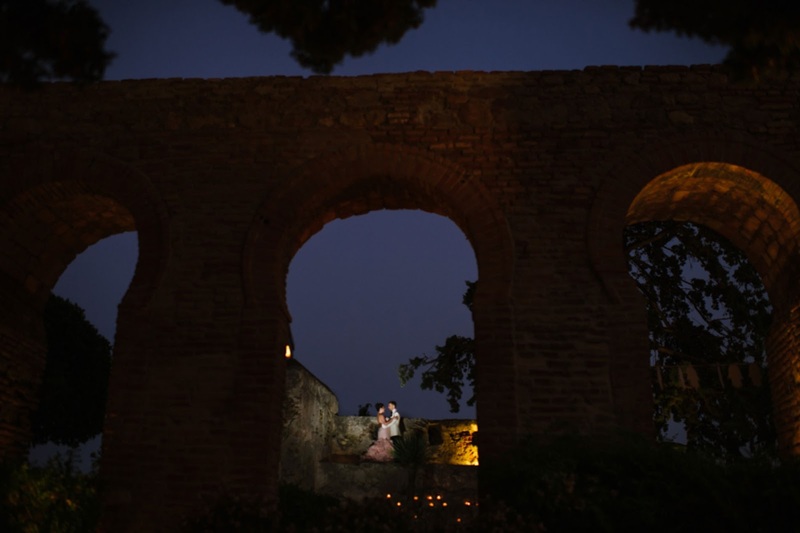 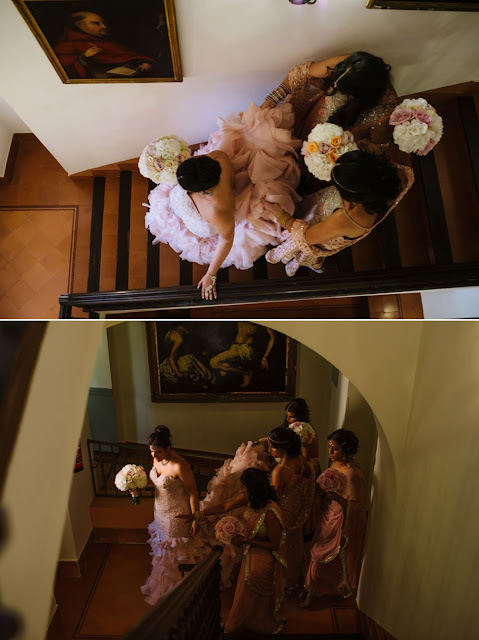 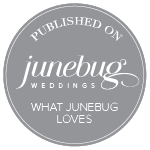 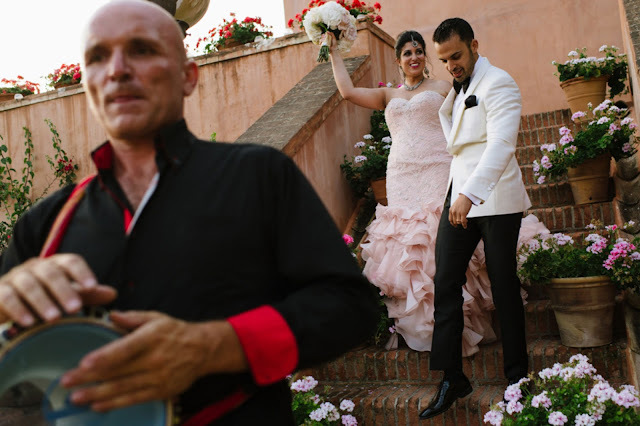 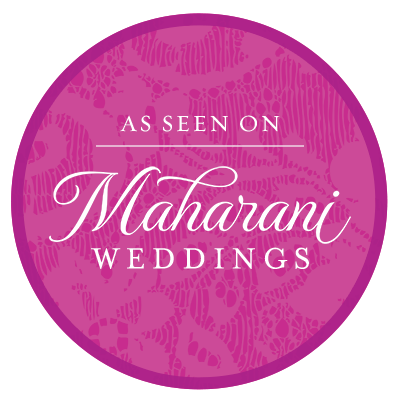 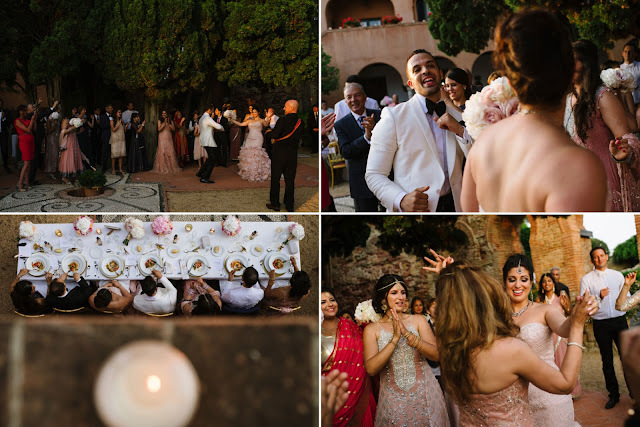 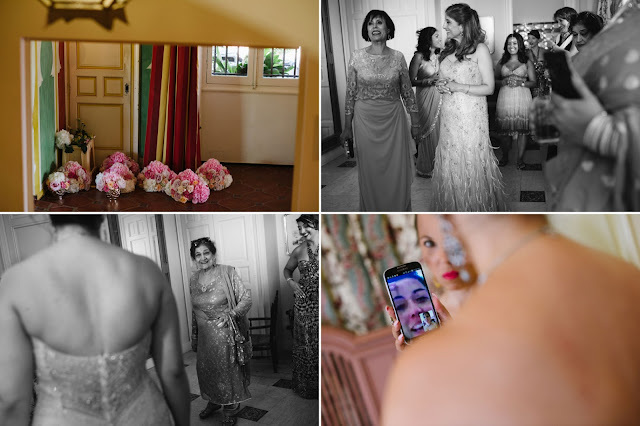 It was a wonderful day and our thanks to Perfect Spanish Weddings for recommending us to design and decorate Farah's fabulous wedding and to Jeremy Standley for these gorgeous photos to share with you.